If you love to swim, then this is the holiday club for you! Held throughout the summer holidays every year! Learn to Swim, improve your strokes and learn new skills. Age ranges are grouped as 5-7 yrs, 7-9yrs and 9-12yrs. Individual days £35 per child. Whole week booking £140 – saving £35! 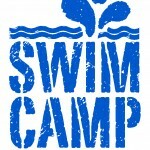 All Swim camp survivors will get their own certificate to prove they’ve enjoyed and achieved. 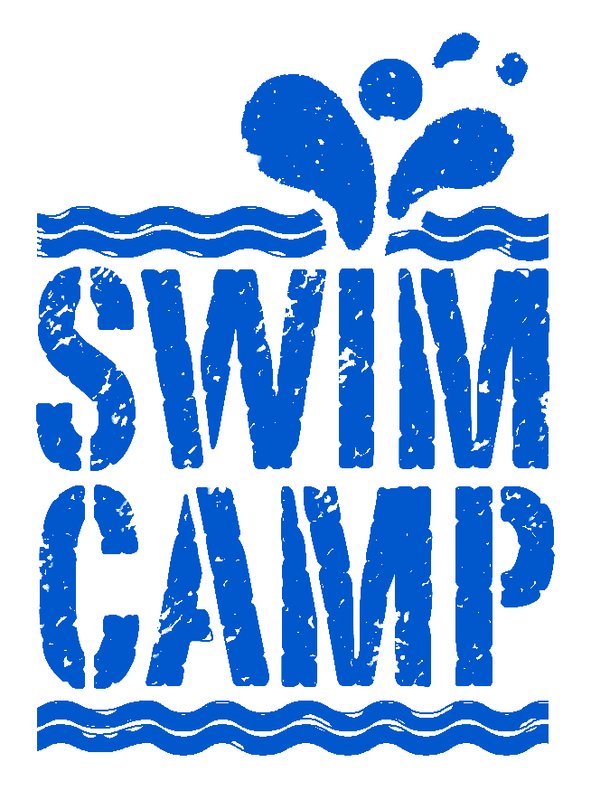 Please note: Swim camps are available over the summer holidays at selected pools. Please contact your local pool for further details. 9.30am - Land-based activity - Build a boat that will float on water!